With so many guidelines and rules to follow, writing a proper email can sometimes get lost in translation. How long should my subject line be? 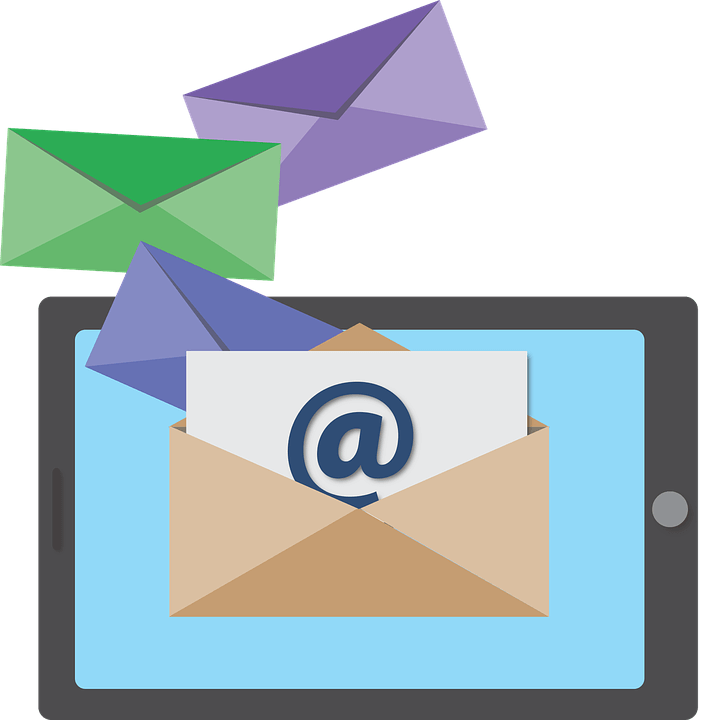 How often do I send an email to my consumers? These are common questions that experts believe there are many different answers to, causing a lot of confusion. Here, we have put together a list of 5 common email marketing mistakes to avoid that could cost you email opens and click-throughs. Your subject line is “giving too much away.” It is assumed that a “baited” subject line will lure people in resulting in more clicks. This can often create confusion for the viewer – are you a legit company or are you spam? Quality trumps quantity in this matter. It is okay to encourage people to view your emails, but remember that you want people to know you for your brand, not for your spammy emails. The From Name is “no reply” on your email. If you are using a generic “from name” such as no reply, it will most likely turn people off from viewing your emails. This is because email marketing is all about engaging the customer, and how can you engage with a no reply email? You simply can’t. Your emails should be personalized so be sure to use a legit email address and name when sending to your viewers. You sound like a robot in your email. One of the biggest mistakes made in an email is when you sound like a robot. People probably signed up for your list because they liked your unique voice and point of view. So when you’ve got something to say, be sure to keep your personality and voice shining through. There are too many mistakes. We understand that no one is perfect and mistakes do happen, but it doesn’t hurt to double check your work! It is insulting to both the reader and your business to let silly little format mistakes become bigger than what you are trying to get across. Make sure there are no spelling mistakes, grammatical errors or hiccups in your email marketing software that will cause an email to look unprofessional. Inconsistency. Either you are sending them too much at once, or not enough at all. Try to create a working schedule for yourself that allows you to write the perfect email that will get your point across, and also keep your readers interested in what you have to say. Lack of emails for an extended period of time can cause people to unsubscribe, or simply forget you exist. Consistency is key! Don’t let these simple mistakes cost you clicks and open rates. Remember that it only takes a minute to review your work and make sure you stand by your brand and what you represent as a business.